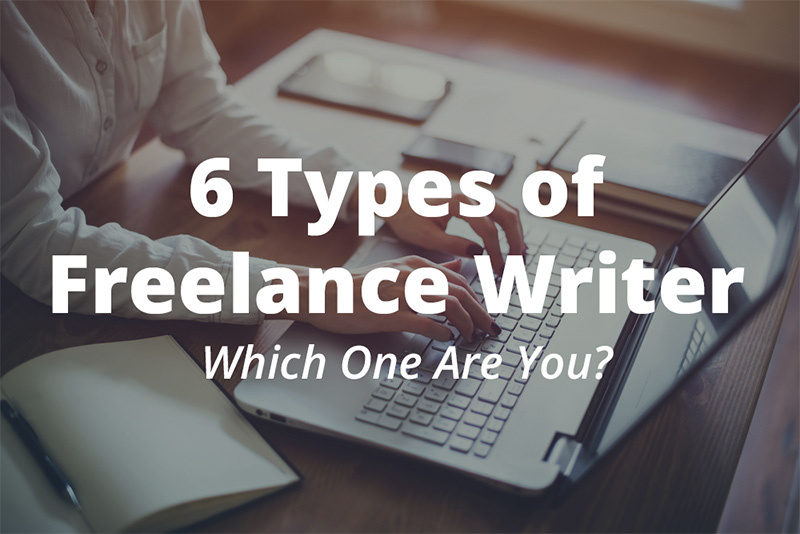 6 Types of Freelance Writer—Which One Are You? 6 Types of Freelance Writer – Which One Are You? Never in history has there been a better time to be a freelance writer. The Internet has created a platform for artists of all types to share their creativity with potential fans worldwide, and for those with a gift for composing interesting, humorous, timely or useful copy, the opportunities are endless. Today, budding novelists can self-publish and sell their books through multiple online booksellers, including Amazon.com. Those with journalistic aptitude can sell their hard-hitting news features (or their fluff pieces – some people like writing those, too) to the highest bidder or publish them on one of any number of independent news sites. And talented freelance writers with the motivation to spend hours at their computers doing something other than looking at funny cat videos can find thousands of jobs writing engaging copy as part of the rapidly growing virtual workforce. Although many freelancers rely upon a solid grasp of mechanics (grammar, punctuation, etc.) combined with a heavy dose of imagination to adapt their writing styles to fulfill a wide variety of assignments, most will admit, if pressed, that they’re most comfortable, and thus most creative, when writing within a specific niche. Take a look at these subcategories and see if any of them resonates with you; if so, you’ll probably find that seeking out assignments in that area gives you the opportunity to deliver your best work. Writing for the web has its own set of requirements and unique opportunities. Web content can range from website microcopy (somebody has to write those alerts that ask you to log in before you can continue) to social media content (it’s harder to express an idea in 140 characters than it sounds) to blogs (throw a dart at a wall covered with random topics, and you can bet someone’s got a blog about whatever you hit) to full-length articles and white papers (referred to as “long copy”). 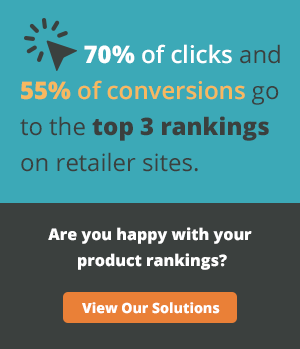 Within those broad categories, web copy can further be narrowed down by specialty. You might focus exclusively on projects related to finance, technology, entertainment or medicine, or you might be a generalist who uses mad research skills to write copy on everything under the sun. Generally, if you’re writing for the web, your client’s ultimate objective is to drive traffic to a website or sell a product (or both). So, even if you’re writing about the importance of brushing your cat regularly, your real focus is on inspiring readers to take action. Regardless of the assignment, a good freelance web content writer meets deadlines, uses web copy best practices, skillfully weaves keywords into engaging prose and writes to specific word counts. A great web content writer does all that while producing compelling, relevant and informative content that drives site traffic. If you’re a technical writer, your job is to put complex, technical descriptions, explanations and procedures into layman’s terms for consumption by the average reader. Technical writers often write user manuals for computer hardware and software, as well as consumer electronics; they are also called upon to put together procedures manuals for high-tech industries, such as engineering, robotics and aeronautics. If you’re a business writer, you tackle white papers, reports, articles, press releases, pamphlets, business proposals, prepared speeches and more. You might even write a little advertising. The advent of the Internet changed the means by which communication is transmitted, but businesses still require well written copy to stay competitive in today’s market. Newspapers and periodicals (in print or online) have traditionally paid full- or part-time staff writers, but the Internet has made it easier for freelance journalists to sell their work to such publications in a timely manner, which has significantly changed the news writing landscape. Newspapers and periodicals are generally divided into sections featuring different types of articles. News writers inform readers of the facts surrounding an event as soon after the event as possible. When writing a news article, the writer must be as objective and unbiased as possible. Editorial writers, on the other hand, get paid for their opinions. Editorials interpret or analyze political, economic and other current events for readers. Feature articles typically focus on human interest stories. Additionally, many publications also pay writers for movie, book, and music reviews. Instructional writers compose educational content. This may include online lessons and tutorials, standardized test questions, K-12 curriculum or tutoring materials, textbooks, or full online courses, such as real estate or insurance licensing exam programs. While some companies hire instructional designers to handle both course development and writing, others rely upon experts in the relative fields of study to compose the copy, which is then transferred into the course platform once it’s written. You’re a ghostwriter if you write blogs, articles, books or other works and someone else gets the official credit. Many celebrities and politicians hire ghostwriters to compose their autobiographies, and some book series are credited to a single author when, in fact, multiple authors participated in the project. If you’re just starting out as a freelance writer, you may be trying out a number of different styles and assignment types. As you practice, you’ll undoubtedly become flexible enough to take on assignments in a number of categories. You’ll be happiest and at your best, however, if you can narrow down your individual groove and rock it.